Do you want to take any safety precautions for your child, when he/she was not with you? 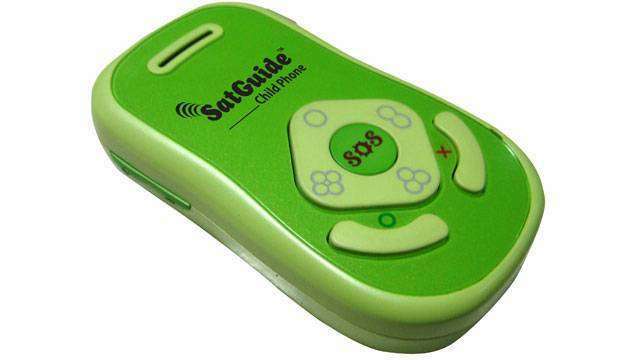 Then SatGuide Child phone helps you alot. The basic features of this phone was to talk and track. Your child can talk with you with one touch button or you can make a call to them. You can easily track them on the map. 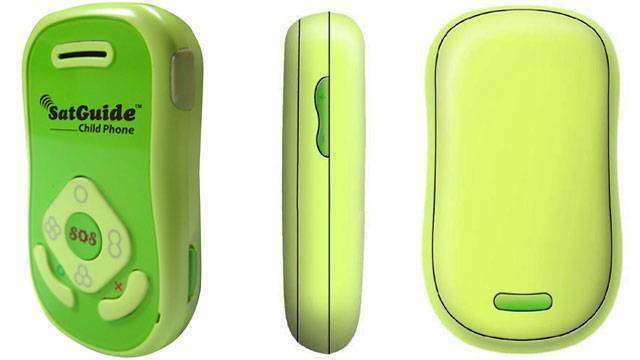 The best thing in the phone was it has no display and no dial-pad, so it cannot be misused. Also the schools will not object to carry this phone. You can configure the phone by assigning four numbers to the four keys. So when your child press the key then a call will be made to the respective person. It has one more button,"SOS", which can be used in Emergency. When your child press this an alert SMS will be sent to the four pre-configured numbers. So you can take appropriate action. You can also create a virtual boundary on the map, so when you child crosses the boundary, it will alert you. You can track even if there is no GPS signals (then works on GSM). 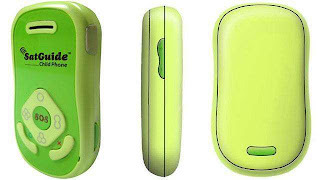 It has other features like Mobile tracking, can be used when some one stoles your phone and changed the sim card then it will alert with SMS from the new number. Fake Power Off feature, by this the phone can be traced on map even it was switched OFF. Yearly subscription at Rs 499 (for 100 locations request pings over web) . Free one month subscription. GSM (Calls and SMS) as per operator chargers and your usage. Tags: SatGuide child phone, Price, Specifications, uses, How to use, Gadgets, SatGuide phone, Price, in India, How to track my child, Maps, Geo tracing, Google Maps, Navigation, cheap navigation devices, basic phone, Technology.